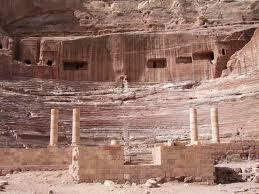 The Nabateans left Petra more than 2000 years ago. When touring you can see the many cultures that were a part of Petra, the Romans, the Byzantines, the Syrians, and the Bedouins. Pass through the siq, which is the pathway, a crack in the mountain, to get your first look at the Treasury. 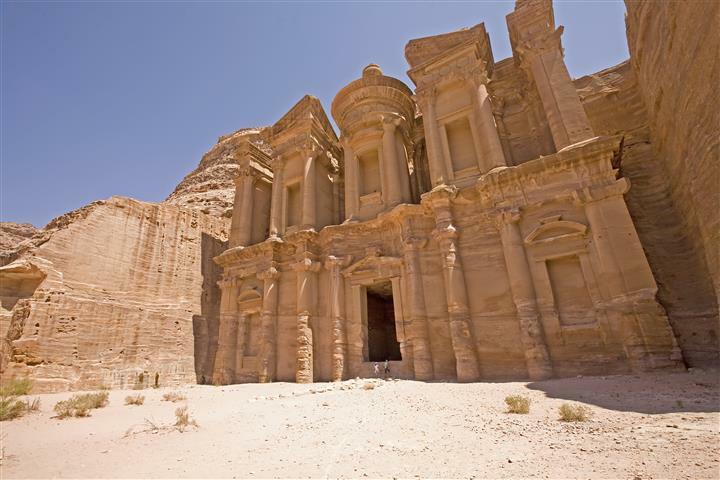 The Treasury is the most famous monument in Petra. The façade was carved into the sandstone. 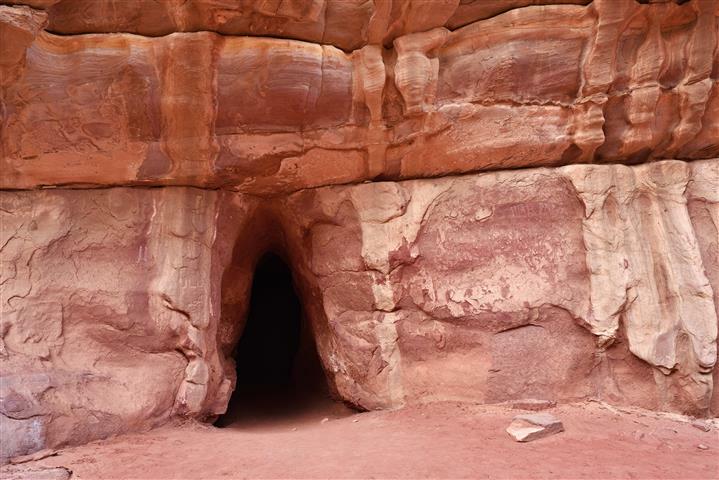 There are over 800 artifacts in Petra to view. 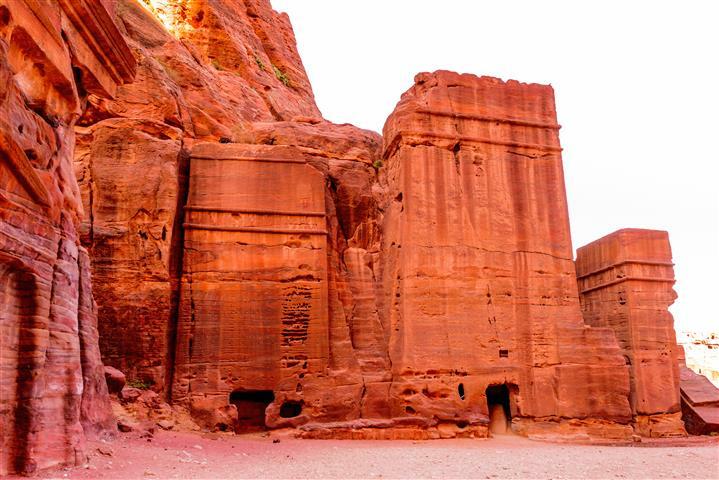 Pick up from your hotel about 09:20 a.m.
Tour Petra with a professional guide. The touring time is 3-4 hours. 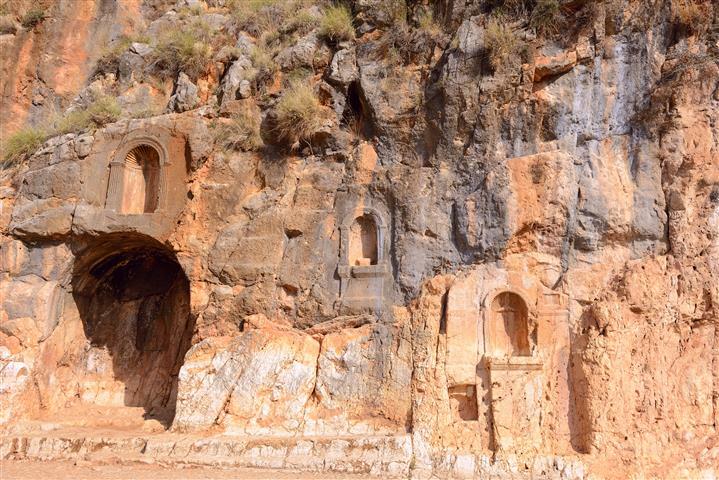 See the Treasury, amphitheater, the tombs, the cisterns, the facades, the statues, the crypts, and much more. Transportation, a driver will pick you up from your hotel, assist you at the border. Tour Guide, entrance fees, lunch. High season extra $100 per night. Border tax,tips,personal expenses, and private insurance. We recommend that you have cash money available for border fees and tips. Border fees may change due to currency rate changes. Visa for Jordan.We can make it for you at the border for a fee of $75. 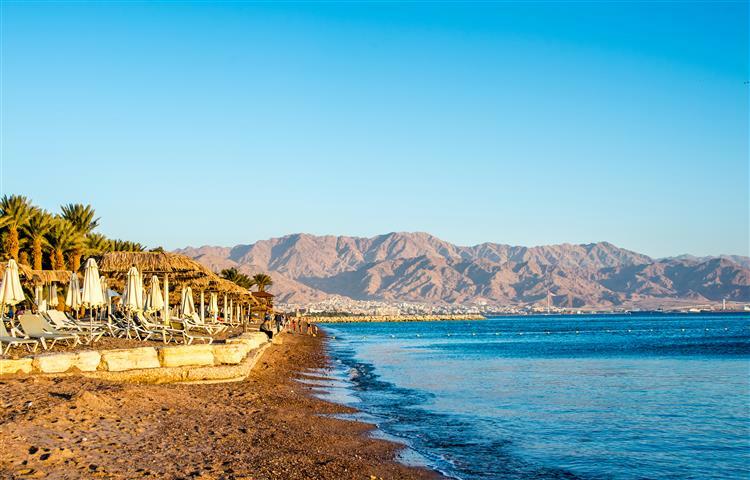 Voucher and visa/tax/tip money, in cash only (payable in U.S. dollars, Euro, Pound Sterling or Israeli Shekel). Very warm clothing in Winter,, cool comfortable clothing and head covering in Summer. Lunch will be late, so please eat breakfast before departure. Personal insurance is not included. Please note: No insurance company insures any accident from a horse or any other animal.